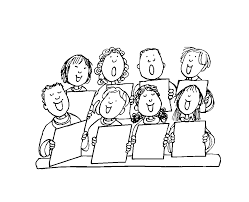 We are always looking for talented singers to join one of our choirs. Come share your time and talent with us here at St John the Apostle. Youth Choir is lead by Sharon Ewell.